A black weight machine is photographed on a white background. 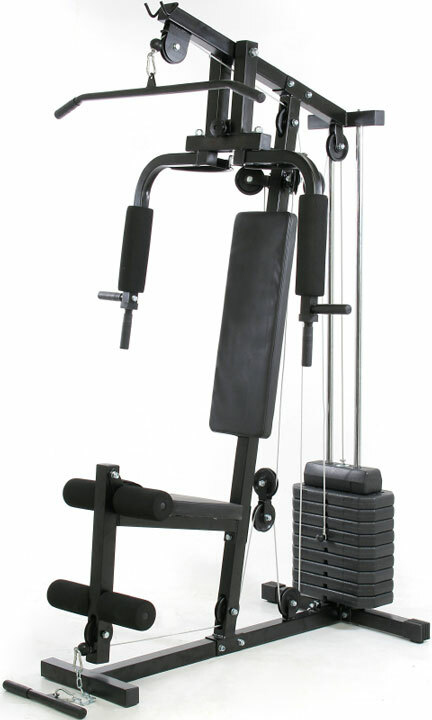 The design of the machine allows one piece of equipment to be used for exercising all muscles of the body, including legs, arms, shoulders, and core. One half-hour of strength training per day can yield significant results.